Brilliant is trusted to provide superior ground transportation across the globe for Fortune 500 companies, event planners, and discerning travelers. 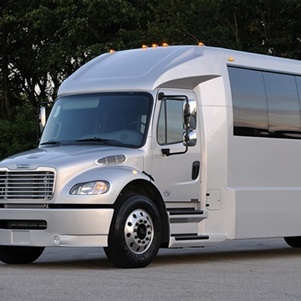 We are chauffeured transportation experts specializing in luxury vans, luxury minibuses, and luxury motor coaches. We specialize in corporate events, weddings, and personal transportation in cities in New York City, Los Angeles, San Francisco, Miami, and everywhere in between. 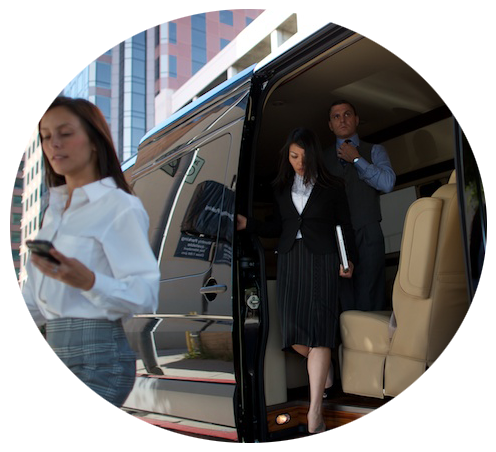 We happily provide VIP Transportation worldwide in 350 cities. Whether you're looking for an SUV to get around the city or a luxury Mercedes Sprinter Van for your family's vacation we can find the perfect vehicle for your trip. Click here to view different options. Brilliant was originally founded because our founder traveled the world for business and never found suitable corporate transportation solution. At Brilliant we help you remain productive while in transit and offer the same experience as a five-star hotel or private airline. 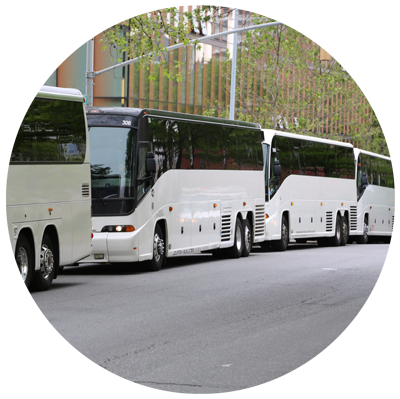 When the stakes are high, and there is no room for error, let our Event Transportation experts relieve you of unnecessary stress. Our dedicated and friendly on site coordinators, chauffeurs, dispatch, operations and logistics teams thrive on providing unparalleled quality to ensure your special event goes smoothly. 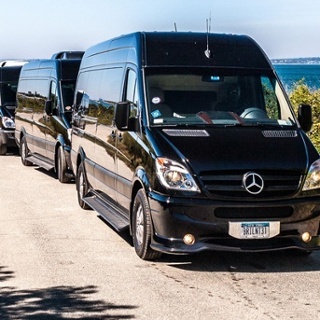 If you're looking for an economical way to transport a large amount of guests together in NYC and LA then we can design a small fleet of luxury minibuses. Whether you're looking for wedding transportation or corporate transportation services, we've found these vehicles to provide a remarkable experience. 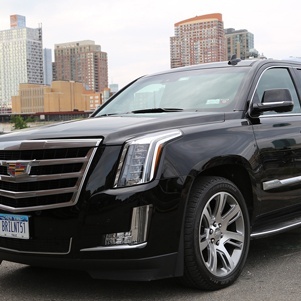 We've used multiple Cadillac Escalades to for VIP transportation, executive transportation service, and event transportation worldwide. We recommend Escalades because of the look, feel, and they're best in class. However, we can get any type of vehicle for you, depending on your needs and vision. "I LOVED arriving in my Brilliant ride!! Thanks so much! My friend loved the van too, and he does loads of events." "I’m simply raving to everyone about how accommodating, helpful and wonderful you are… especially at 5:30am. Thank you for making our event easier!"